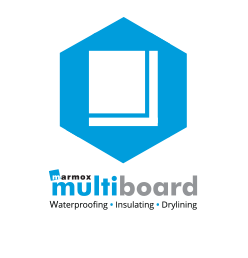 Multiboard - High performing, lightweight boards, the ideal substrate for tiles and plaster, used for waterproofing, dry-lining and thermal insulation. 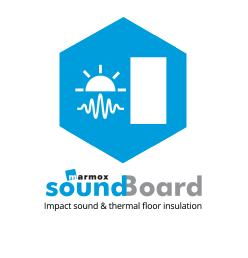 Noise pollution used to be a fact of everyday urban life, but with Marmox Soundboards, impact noise pollution will be a thing of the past. 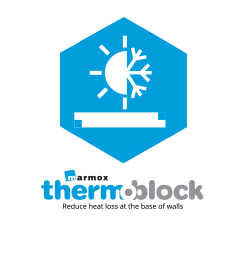 Thermoblock is a load bearing thermal insulation block which eliminates the cold bridge at the wall/floor junction, reducing heat loss and savings on energy costs. Marmox (UK) Ltd is a British-owned company and part of the International Group of Marmox companies. Marmox manufacture and distribute a range of specialist building products for the construction and refurbishment industries all over the world. 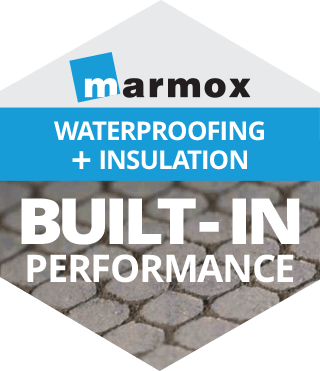 In the UK Marmox specialises both in being the premium supplier of waterproof, thermally insulating tile backer boards, shower bases and other tiling related products, in addition to Thermoblock, our unique insulation product to combat thermal bridging. Our products are available to clients across the UK and are entirely free from illegal substances, including HBCD. From Marmox Multiboard to Showerlay and bath panel kits, our wide range of fire protection, sound absorption and insulation products are available from stockists across the country. 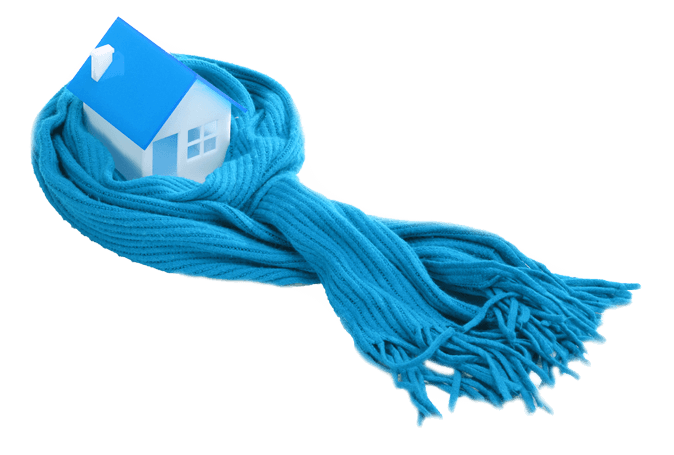 To discuss your insulation product needs, call us today on 01634 835290 to speak to one of our friendly and helpful team members, or send us a message through our contact page and we will get back to you as soon as possible. Contact us today to discuss your requirements with one of our experienced and friendly team. 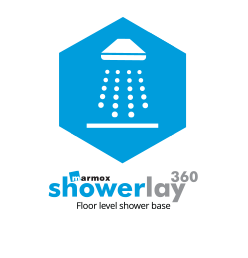 For anyone building a wet room in their home, installing the right waterproofing insulation requires careful planning. Professionals are being advised to 'block it out' when it comes to thermal bridging, ensuring energy-efficient homes. Sound Reduction and Thermal Insulation - helping you reduce excessive impact noise.